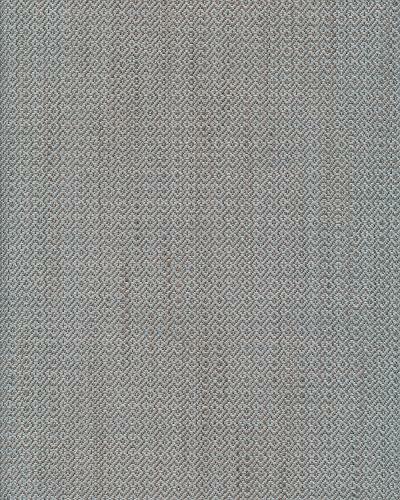 Our upholstery fabrics are the perfect weight for refreshing and modernizing any home decor. This fabric is suitable for reupholstering sofas, loveseats, chairs, ottomans, cornices, cushions, accent pillows and bedding including upholstered headboards. You can also use this fabric for table coverings and tote bags.